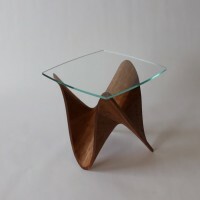 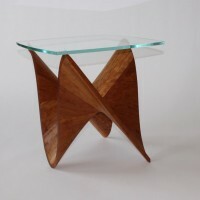 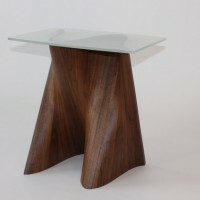 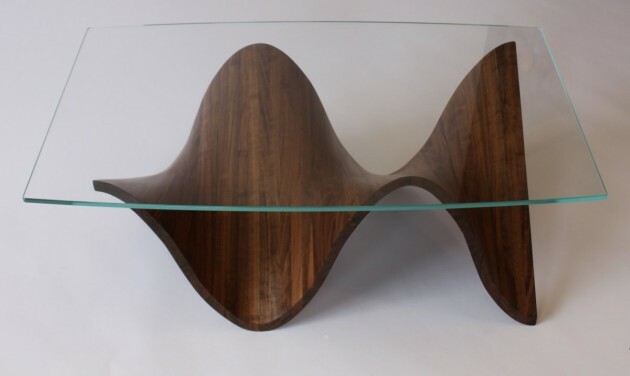 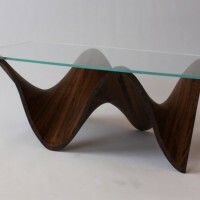 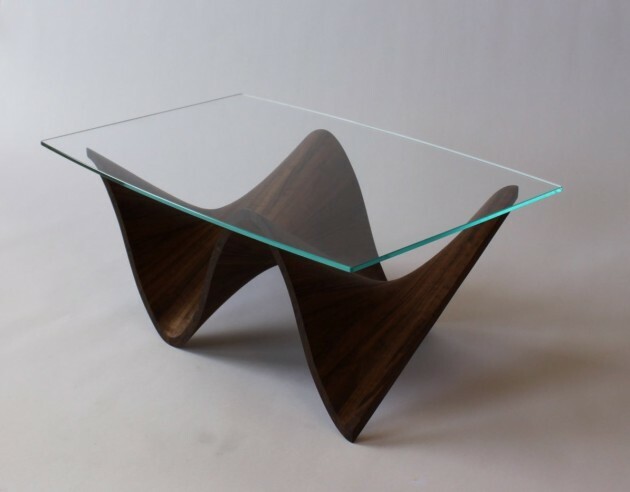 Toronto-based Merganzer Furniture have introduced a new line of tables called the Wave Series. 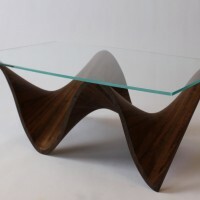 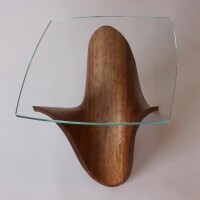 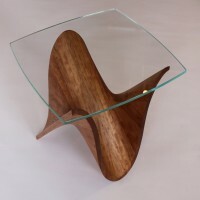 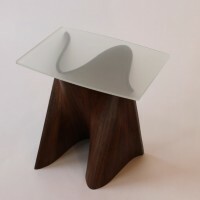 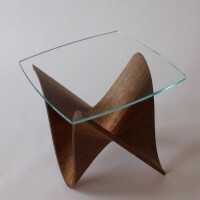 Each Wave table is crafted from a single board of rough lumber. 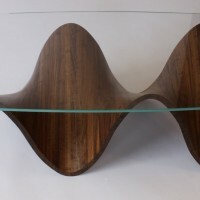 The board is sawn into multiple pieces and reassembled before being carved by hand to create the undulating bases. 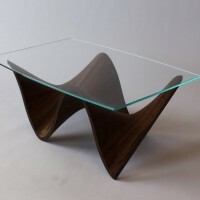 Floating glass tops complement the sculptural forms by allowing unobstructed views. 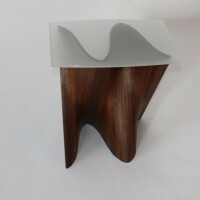 The Wave Series collection is made to order, and custom sizing is available.